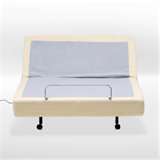 All Used Tempurpedic Mattresses 1/2 OFF! 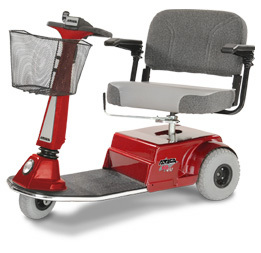 All Used Electric Wheelchairs 1/2 OFF! 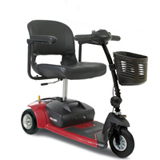 Before you buy a Mobility Pride USED JAZZY 1/2 OFF! 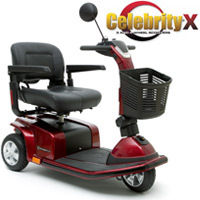 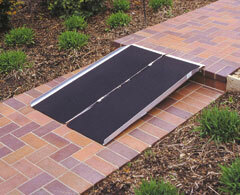 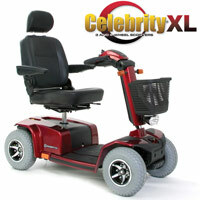 ELECTRIC WHEELCHAIR compare Price, Quality, Guarantee, Service and Selection. 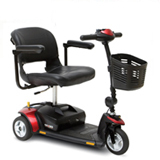 What does our 48 years of experience mean to you in the Electric Medical Home Care Business . 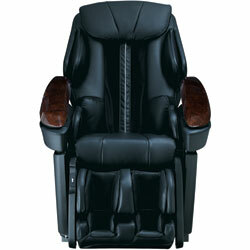 . . the right USED JAZZY 1/2 OFF! 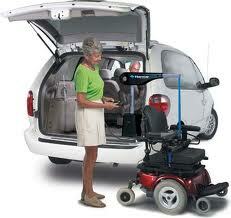 ELECTRIC WHEELCHAIR. 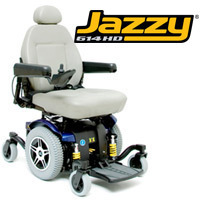 We are authorized dealers of Pride USED JAZZY 1/2 OFF! 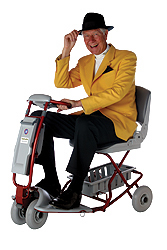 ELECTRIC WHEELCHAIRs. 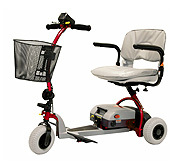 We are the authorized service center for Pride Mobility USED JAZZY 1/2 OFF! 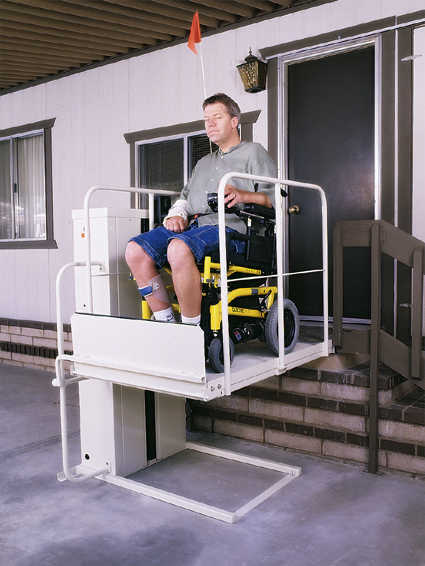 ELECTRIC WHEELCHAIR. 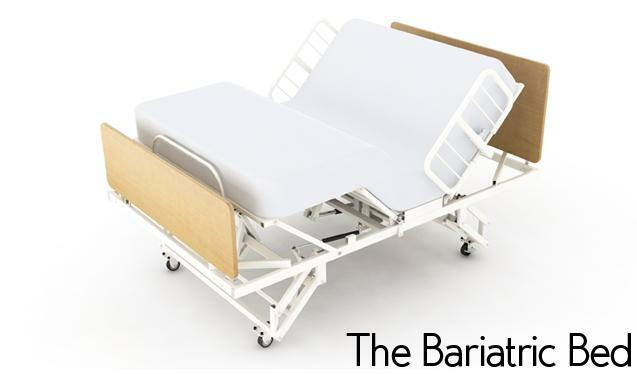 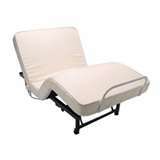 All Used Hospital Beds 1/2 OFF! 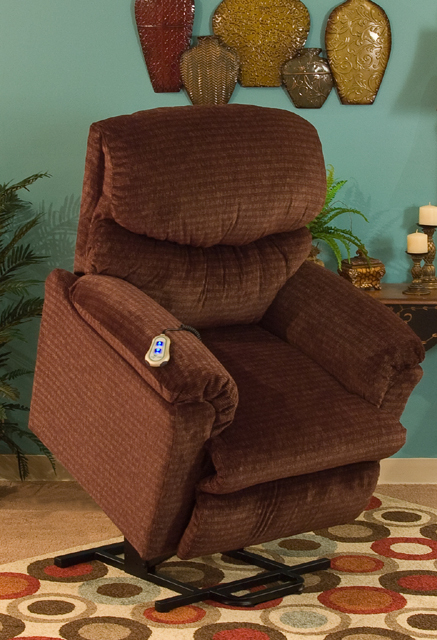 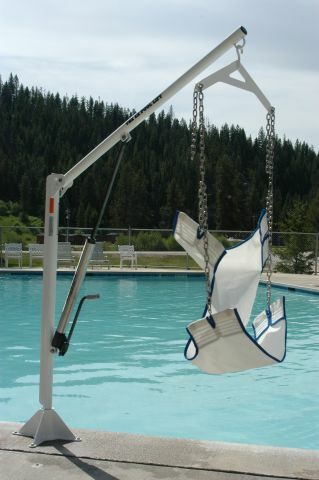 All Used Lift-Chairs 1/2 OFF!